After what feels like a long break the kids and I did our Friday night shopping trip at the Italian Centre. It’s one of my favourite parts of the week. The boy has his list of meats he orders to make his favourite sandwiches and there’s always lots of other yummy stuff to look at. 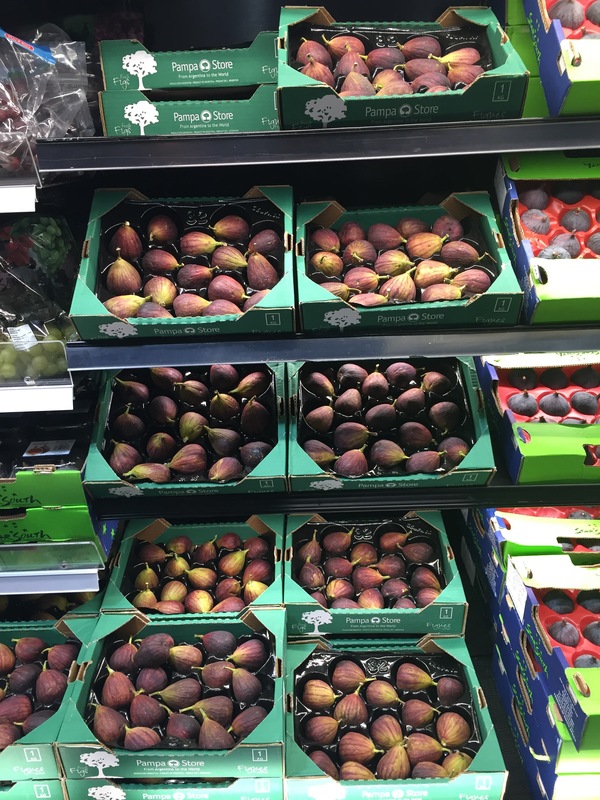 This week I got figs. I love figs and was kind of sad when I had to leave my beloved fig trees behind when we left Virginia. The boy sat and had an espresso with an older Nono type gentleman and they discussed Italy and what constitutes a good coffee. That was happiness. It was cute to watch them together.